Perfect for trying out new colours and styles, our semi-permanent hair treatments are the best way to achieve bright, vibrant colour for a short period of time. Ideal for heading off on holiday or those who just want to change things up a bit. 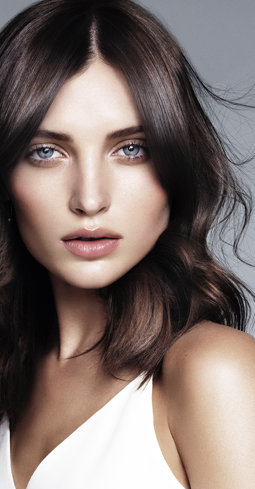 Get beautiful colour without the commitment by booking one of our semi-permanent colour treatments. From toners that refresh your hair’s vibrancy to fun, wash-out colours that allow you to experiment with a whole new look, we have a great range of temporary colours for you to choose from, and we’ll be more than happy to help you pick the right treatment. 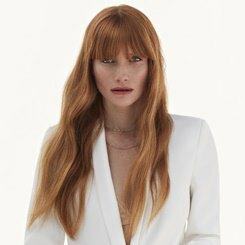 Our team of friendly and experienced stylists are all true colour experts, and receive regular training in the latest products and techniques. This means that you’ll be in safe hands from the moment you walk through the door, and that you’ll leave the salon with the vibrant new look you’ve been dreaming about. If you know you’d like to explore semi-permanent colouring options but aren’t sure which look to go for, we offer complimentary colour consultations to help you find the perfect colour. We’ll also talk you through the process, and explain how best to protect your new colour over the following weeks. Want to keep your colour fresh in between appointments? 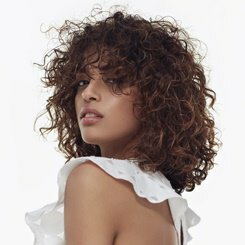 We also offer a range of toners that can add warm or cool tones to your locks, plus a glossing service to enhance your colour. 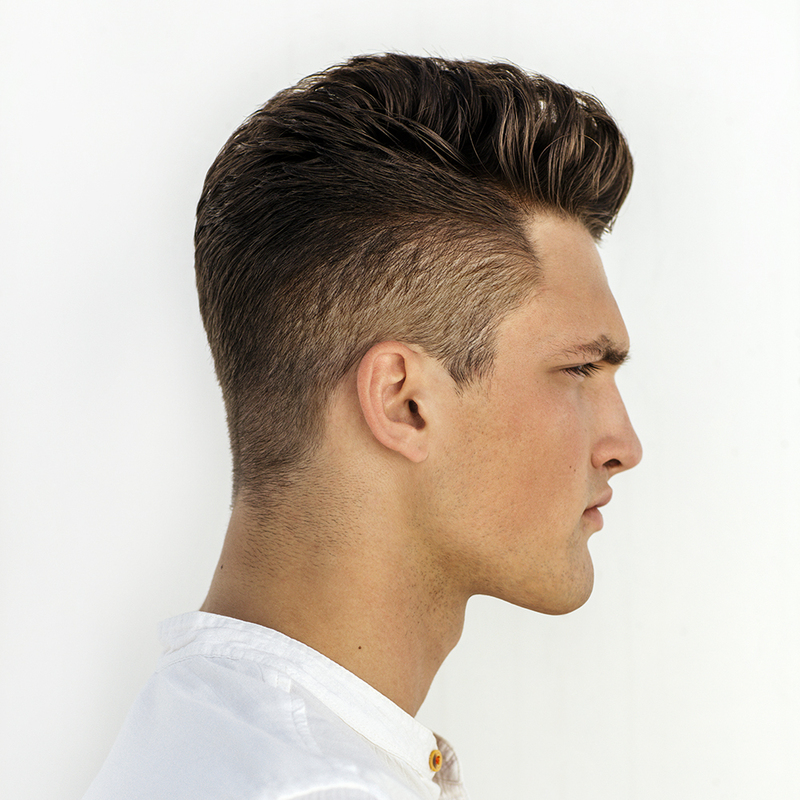 If you’re looking for something a little more bold, we also have a great selection of semi-permanent fashion colours. From brights to pastels, these wash-out shades allow you to get creative with your look, and are perfect for holidays or festivals.